Corresponds to 0'99 € per person per night. 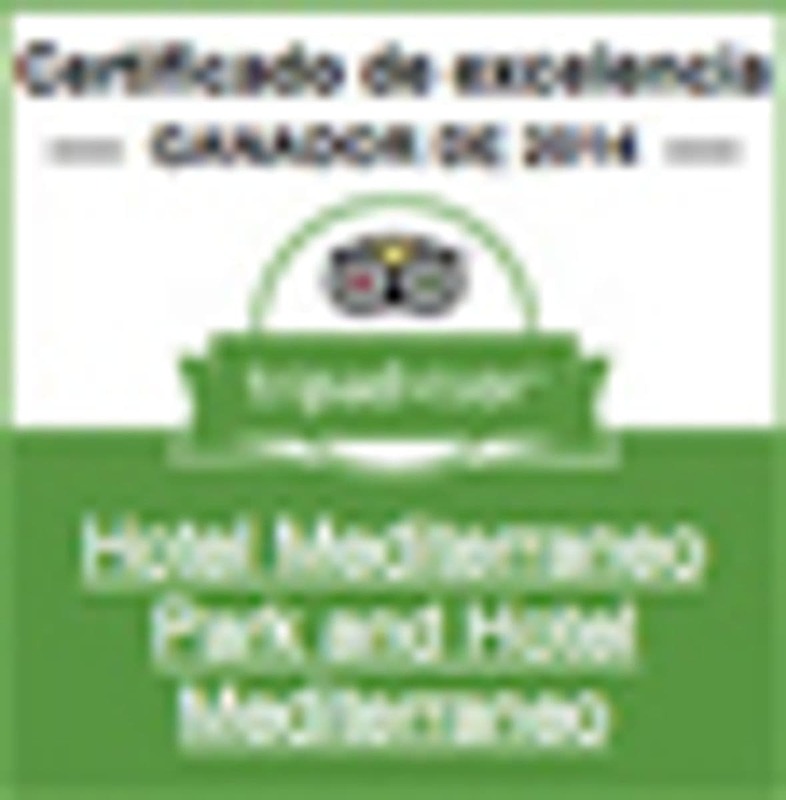 Is not included in the accommodation price and is payable directly at the hotel. Affects all guests over 16 years and up to 7 nights.